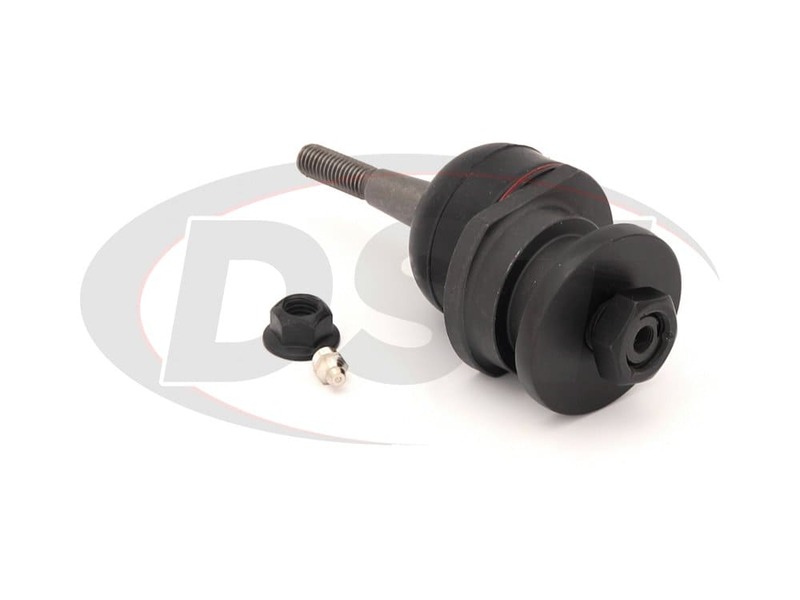 Is Ball Joint part k100116 sold as an individual part? Yes. 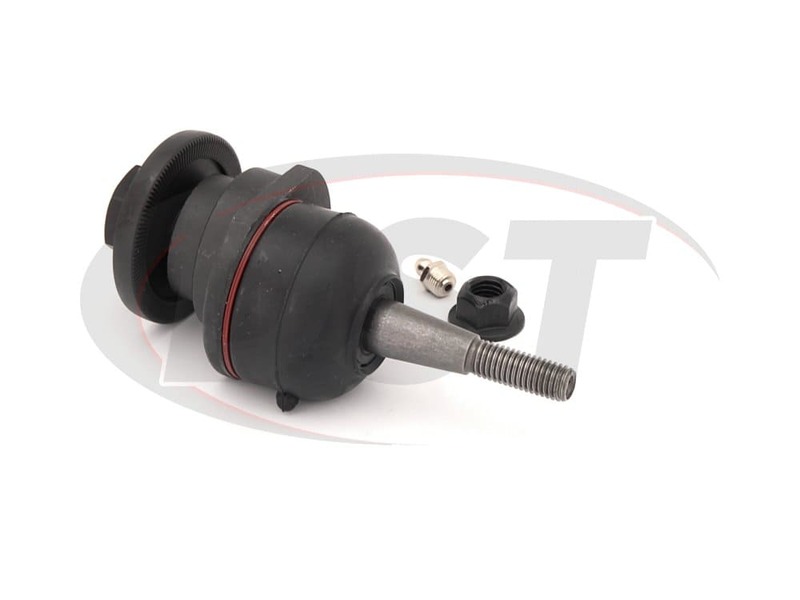 Ball Joint Part Number k100116 is sold individually, so if you are wanting to cover both sides you need to purchase 2 of them. 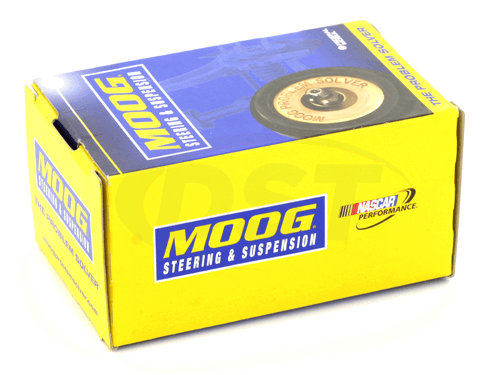 Will part number k100116 fit in an OEM control arm? 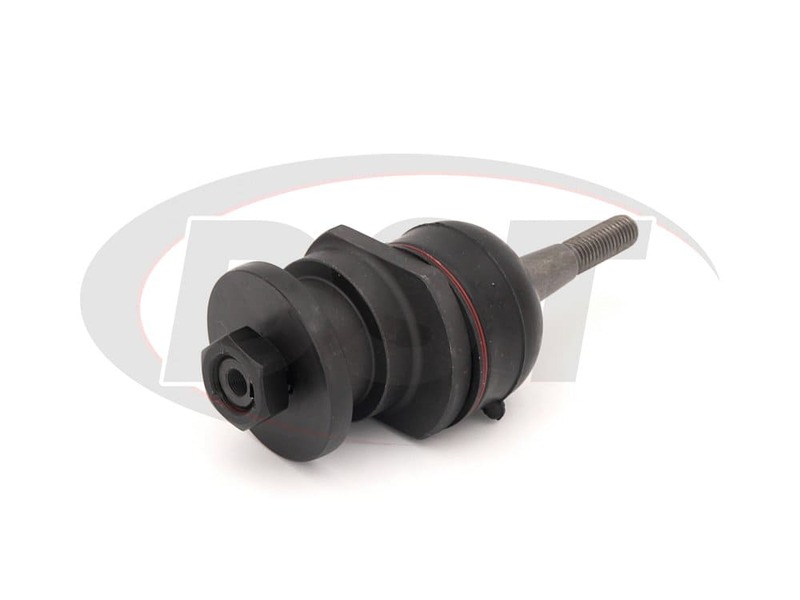 Yes, part number k100116 is a stock replacement for the OEM control only. 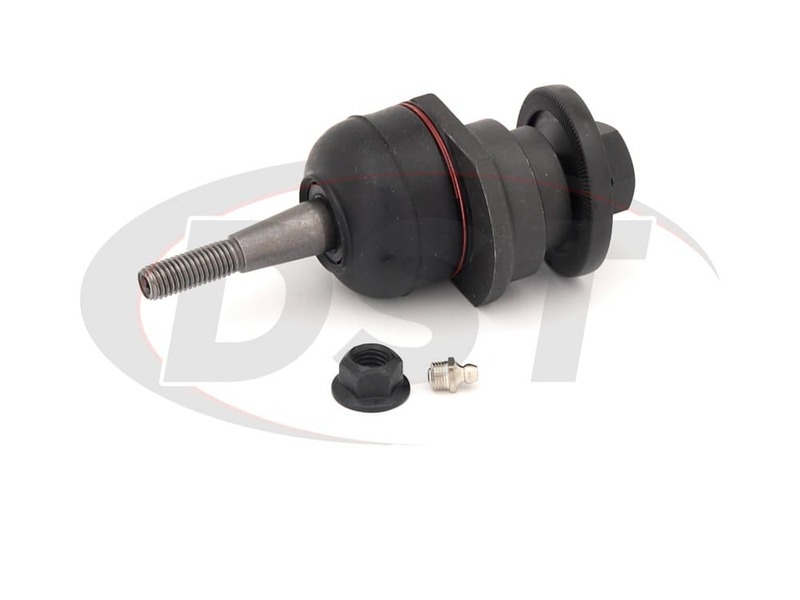 Will this ball joint, k100116, help with harsh angles on a lifted truck? 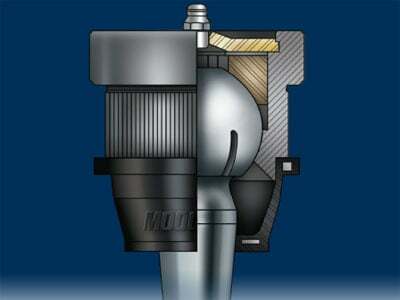 I have a leveled 2003 chevy Tahoe z71, and the upper balls joints are at sorta of an angle and the boot either comes off, or rips, will the adjustable moog ball joint stop that issue so they will hold grease? Will part number k100116 fit my 2003 chevy Tahoe z71? Yes, part number k100116 will fit the 2003 chevy Tahoe z71. 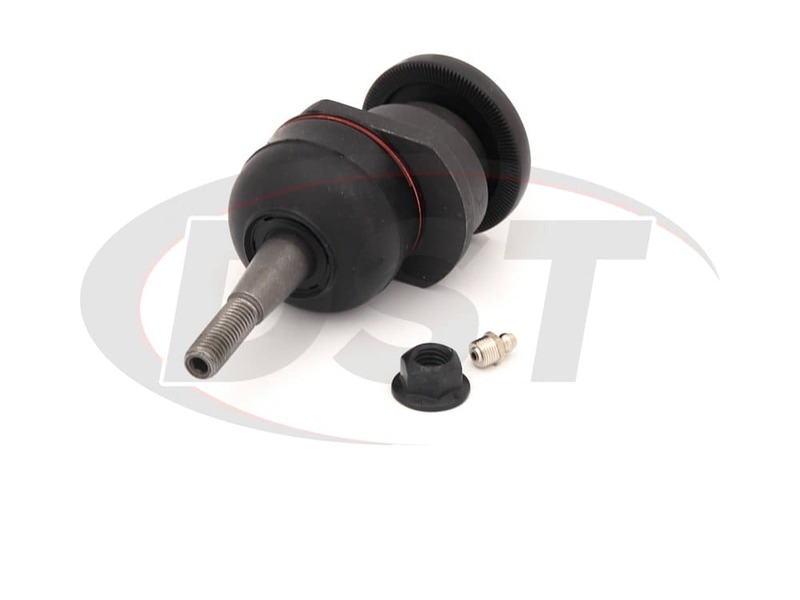 Will the ball joints K100116 for a 2007 Silverado classic 4x4 help with alignment? Will part number k100116 work still if I have a 9 inch lift? No, part number k100116 will not work with a 9 inch lift. You would need an aftermarket ball joint.